A Young Person's Success Story Starts with You! Yet no matter what form they take, each child’s journey to success begins with the support of someone who cares. 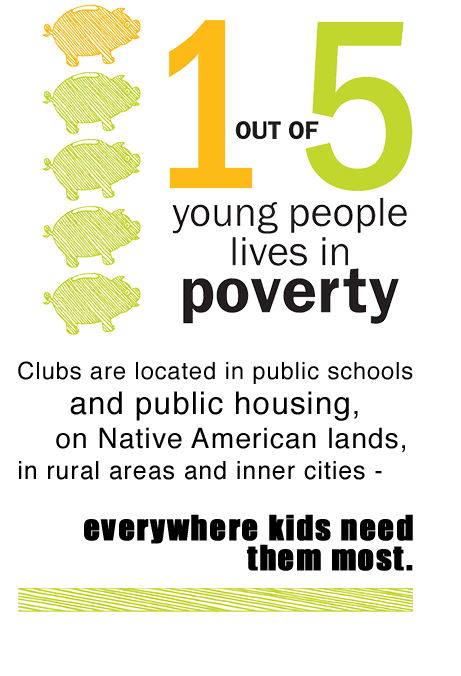 The Boys & Girls Clubs of the Colorado Alliance inspire and enable young people, especially those from disadvantaged circumstances, to realize their full potential as productive, responsible, and caring citizens. Your generous gift today will help us provide the life-changing programs and guidance that will help children transform themselves, their communities, and America for the better. Today, a child’s journey towards success has begun. He needs help to reach it. It all starts with you. Call 970.368.3145 to make a credit card contribution or pledge.